SKU: CO5967. Listed in: Costumes, Costumes Kids, Girl, Halloween. 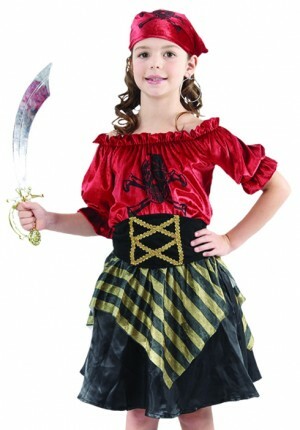 Tags: beauty, costume, girl, girls, Pirate. 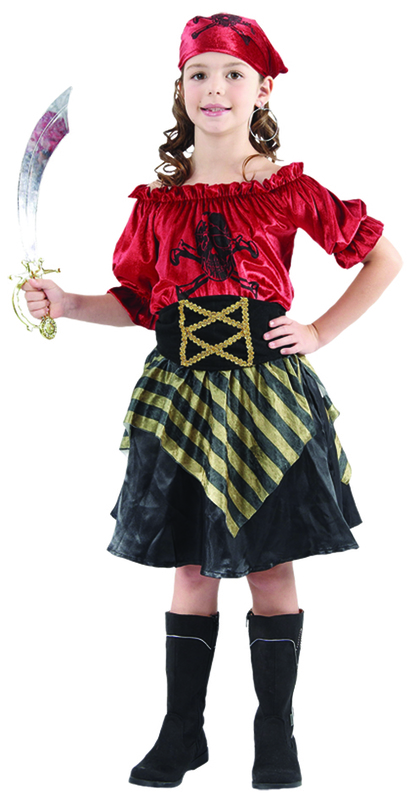 Pirate Beauty Child costume for sale. Includes top skirt, bandanna and belt.